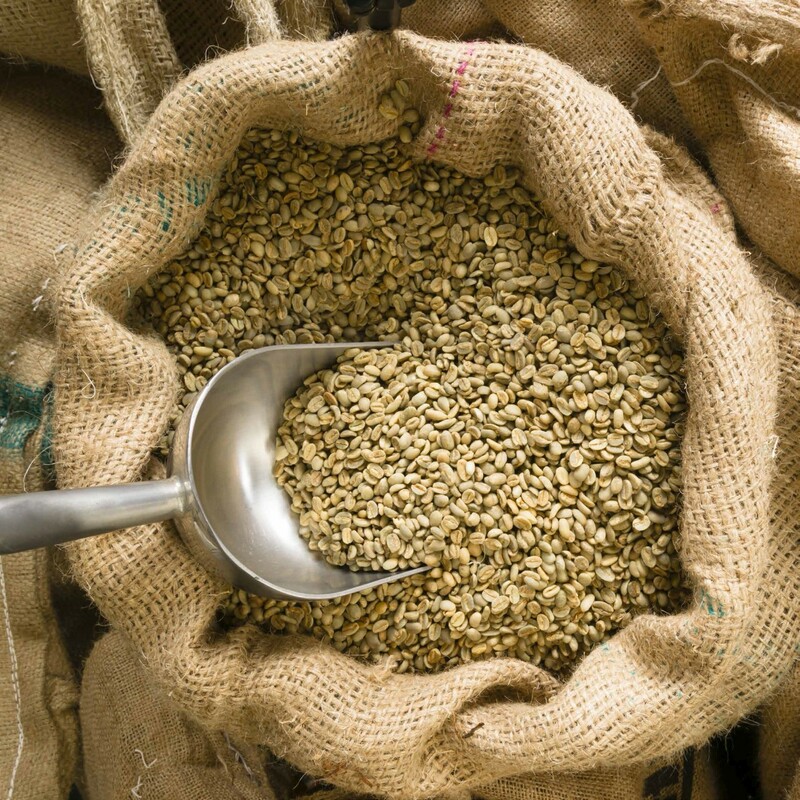 At our in-house coffee roasting plant, we source green beans, develop blends, roast and package all our own coffees under the name of Green Farm Coffee. 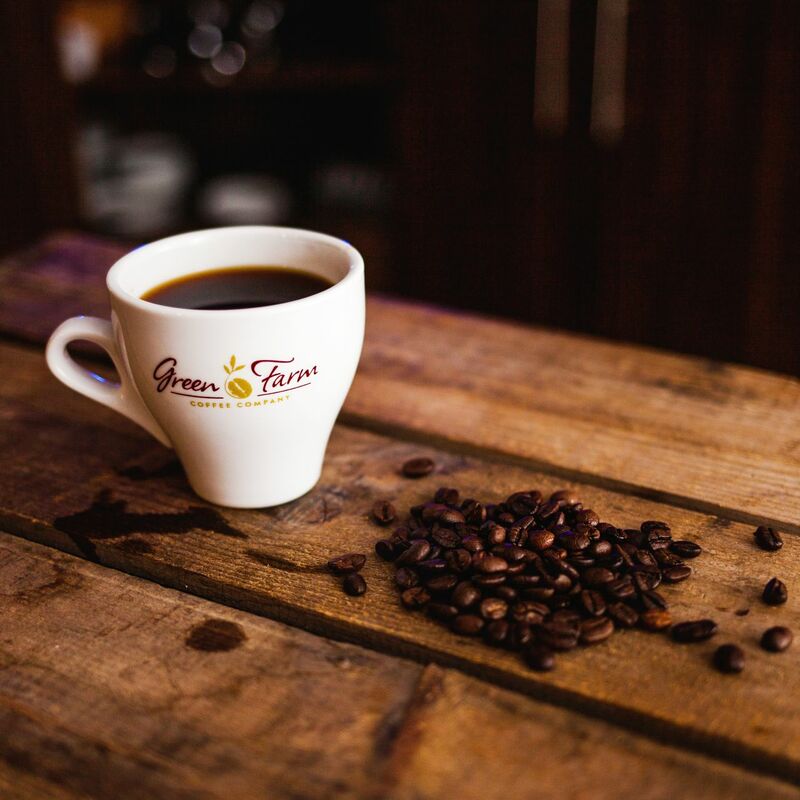 Green Farm Coffee grew out of a passion to produce our own great coffee. The brand was formed following the purchase of Norfolk Tea & Coffee – a highly respected local company that had been trading for some fifteen years, with a reputation for top quality and exceptional value. Now with greater resources available, Green Farm Coffee has gone from strength to strength and now with demand out-stripping our current production capability, a decision was made to leave the existing site and move to new purpose built premises at our head office. 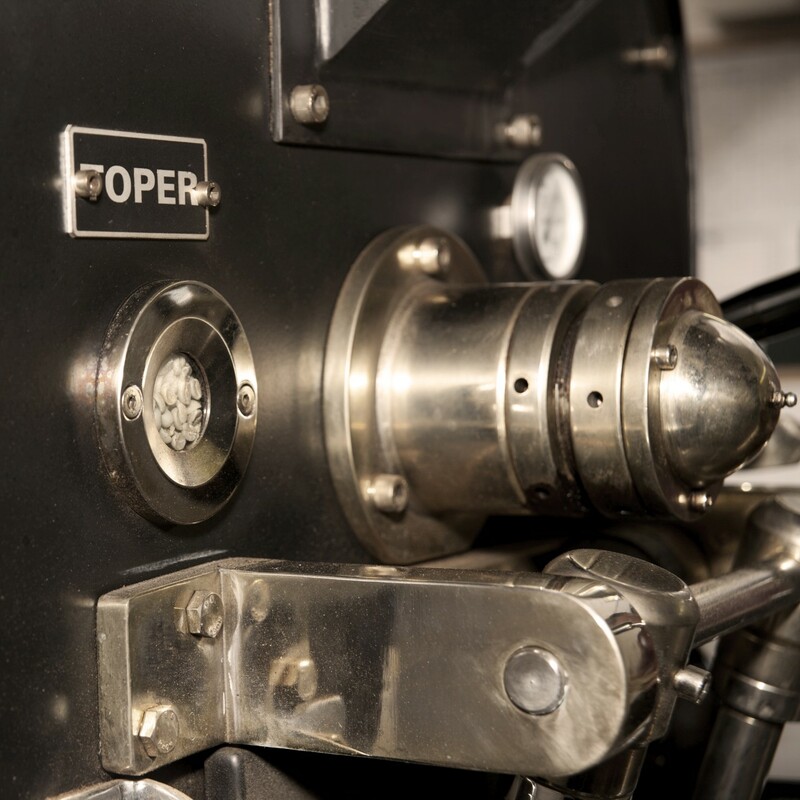 This coupled with further investment in new state of the art roasting, grinding and loading equipment, means we can now produce more great quality coffee for customers, both new and old, in the Suffolk, Norfolk and East Anglia Region. The coffee journey begins with the process of carefully sourcing of our green beans, from plantations located all around the world. 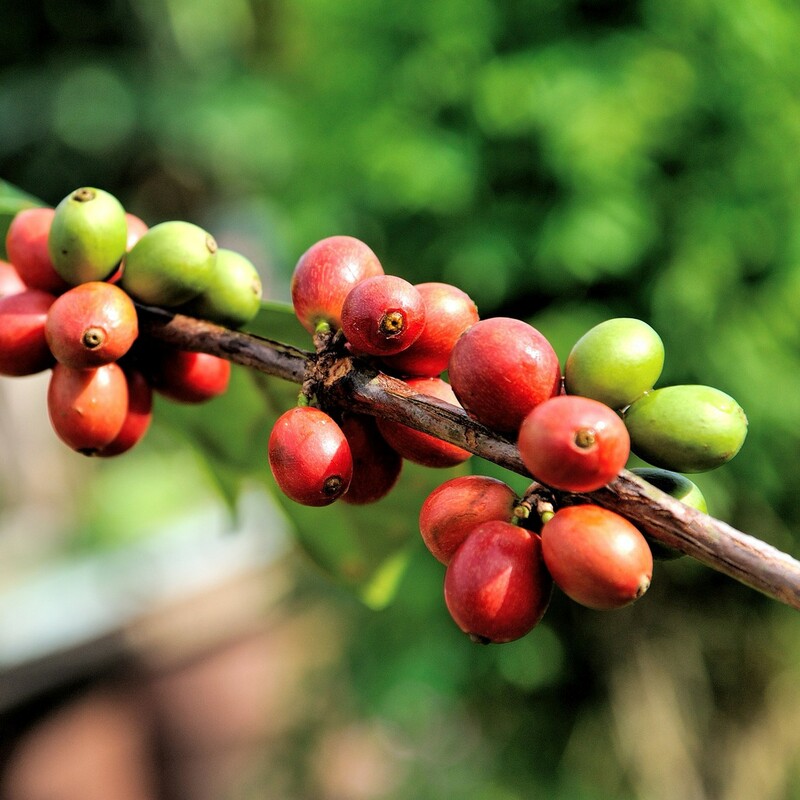 We believe that in order to create great tasting coffee you need great quality ingredients to start with. Once we’ve found an origin and coffee that we truly love then we start to experiment. To begin with we try several different roast profiles to find the sweet spot, where we believe we are getting the maximum amount of flavour out of the beans. This often changes from bean to bean depending on origin, altitude, processing method and variety. Once we are happy with the flavour and roast profiles of our coffee then we will look to see if the coffee is best suited as a standalone single origin or if we can possibly incorporate into a blend with some other coffee origins to create a different flavour profile. We believe that in order to create great tasting coffee you need great quality ingredients to start with. Our current blends have been developed over many years by our master roaster, and we are very proud to say they still taste as great today as they did when they were first developed. This is not to say that we don’t experiment with new and exciting blends and single origins, which we definitely do, but we also understand that our main blends need to stay consistent to give our customers peace of mind. At Green Farm Coffee we do our upmost to ensure that all of our coffees are sustainably sourced, and have the smallest environmental impact possible. To this end all of our house blends contain Rainforest Alliance certified coffees. The Rainforest Alliance is an international non-profit organization that works to conserve biodiversity and promote the rights and well-being of workers, their families and communities. These standards conserve biodiversity; protect soils, waterways and wildlife habitat and help ensure that farm workers receive decent housing, access to medical care and schools for their children. Roasting is one of the most exciting processes within the coffee journey, and can greatly affect the taste and body of your coffee. Here at Green Farm Coffee we believe in roasting in small batches, as and when the coffee is need. By keeping our roast batches small, we are able to keep our quality high as well as ensuring the coffee remains as fresh as possible. 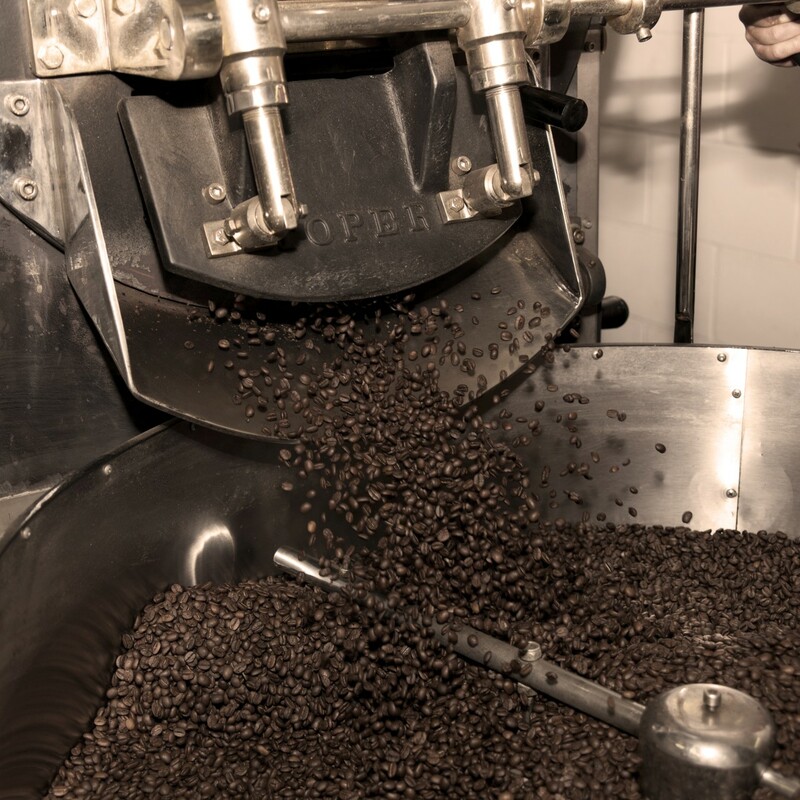 By reducing the time taken for the beans to be cooled, de-stoned and sealed we are able to capture the aromas and flavours of our freshly roasted coffee in the bag and ensure they are not lost. Coffee is an organic product and as such will vary slightly from season to season. In order to consistantly maintain a high quality we have various data logging points, control procedures and tests in place. We won’t bore you with all of these but they range from simple checks such as time and temperature all the way up to roast colour analysing and refractometers to measure the amount of total dissolved solids in our coffees. We are extremely proud of our freshly roasted artisan coffees and we are sure you will be delighted with their great taste, aroma and freshness.